Fully scalable end-to-end software automation solution for filling service stations. 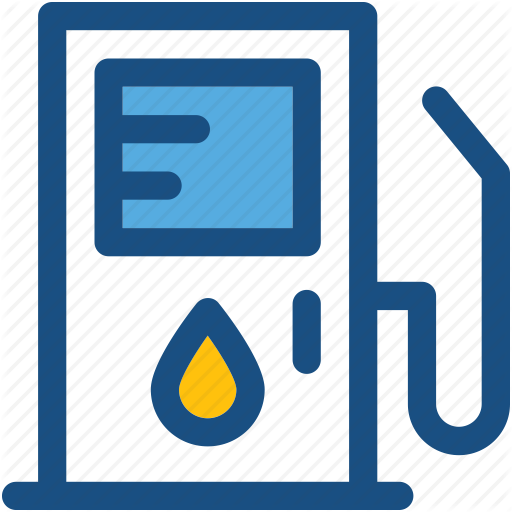 The software is designed for petrol pump and fuel retailers in Bangladesh for flexible and simple filling station management solution. Fuel Purchase along with facility to put all kinds of deductions and expenses related to each purchase.